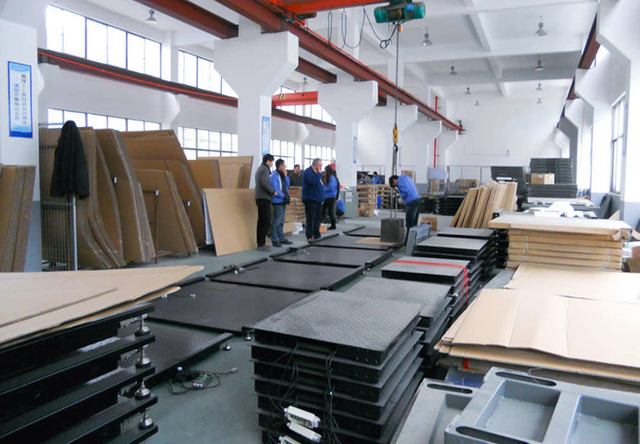 About Us - Changzhou YuBo Electronic Scale Co., Ltd.
Changzhou Yubo Electronic Scale Co.,Ltd founded in 2006, which is located in Changzhou city, new developing district. The plant covers 25 acres, the building area is up to 15,000 square meters. 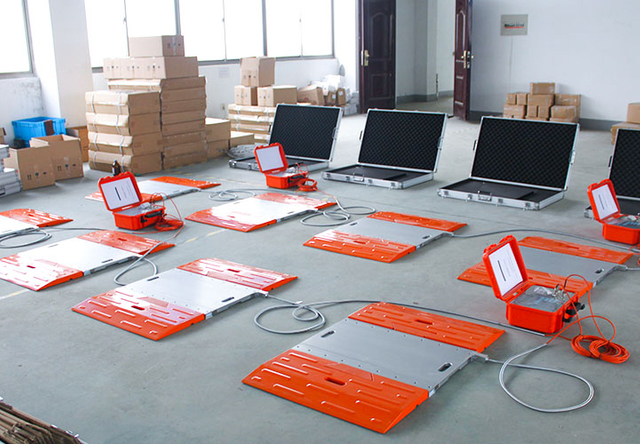 YUBO is a well-known comprehensive scale manufacturer, who can independently research and manufacture several categories of products such as large scales, small scales, explosion-proof scales, automation systems, retail scales, weighing components (indicator, load cell, etc.) and so on. YUBO is a member of China Weighing Association, and successively it obtains "top 10 best-selling brand of China weighing apparatus manufacturing ", " top 30 distributional firms of China weighing apparatus manufacturing "," a demonstration company of quality & credit double promised " and many other honors. 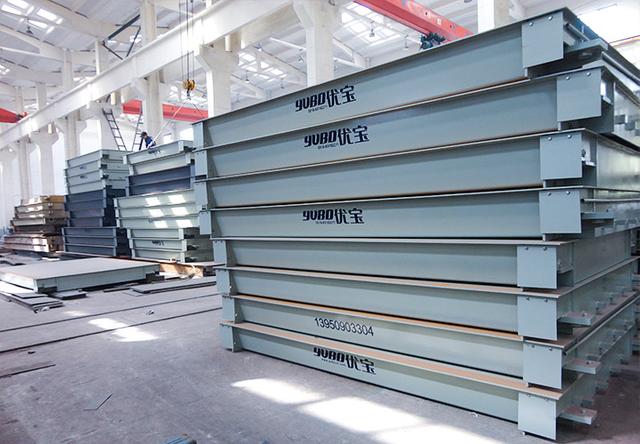 Strictly according to related standards, YUBO organizes development and production of products. YUBO establishes, implements and maintains the ISO9001:2008 quality management system. There are abundant product varieties, with high ratio between the prices and the quality. 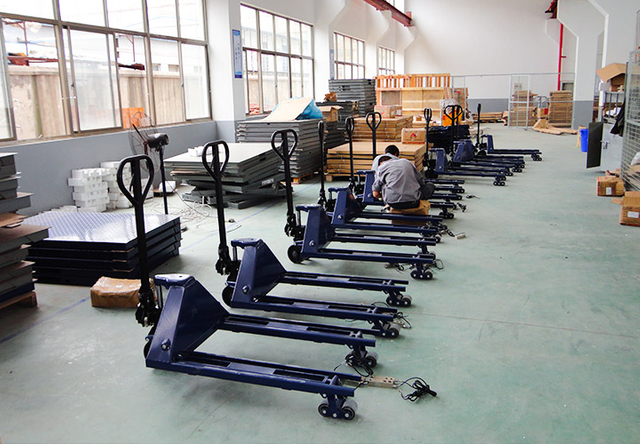 YUBO has been committed to provide many kinds of weighing solutions, which includes products, service and application, in order to create more value for customers. In the development, YUBO pays much attention to the enterprise culture. Enterprise journal "YUBO MIEN" "has become one of influential journals in the weighing industry. For several years, YUBO always upholds the "integrity, abide by the professional forever, forge ahead, win-win future" core values. Nowadays YUBO will continue following the strategy of internationalization, the science technology, pluralism, service development, organize and adjust all of the resources reasonable, in order to step from single stationary electronic weighing manufacturers to comprehensive weighing manufacturing enterprise, and to become a real famous, excellent weighing apparatus manufacturing enterprises in China, and aspires to be one of new industry benchmarkings!